The second annual convoy for Trucking for a Cure in Eastern Ontario is set to roll out on September 19, 2015. Last year brought a great turnout and was very popular with people in the area. This year we plan to make it even better. Get your truck ready and pull your donations together and attend the party in style. Pink is always in but on September 19, 2015 Eastern Ontario will be pinked out to the hilt. Come on out and be part of the fun! 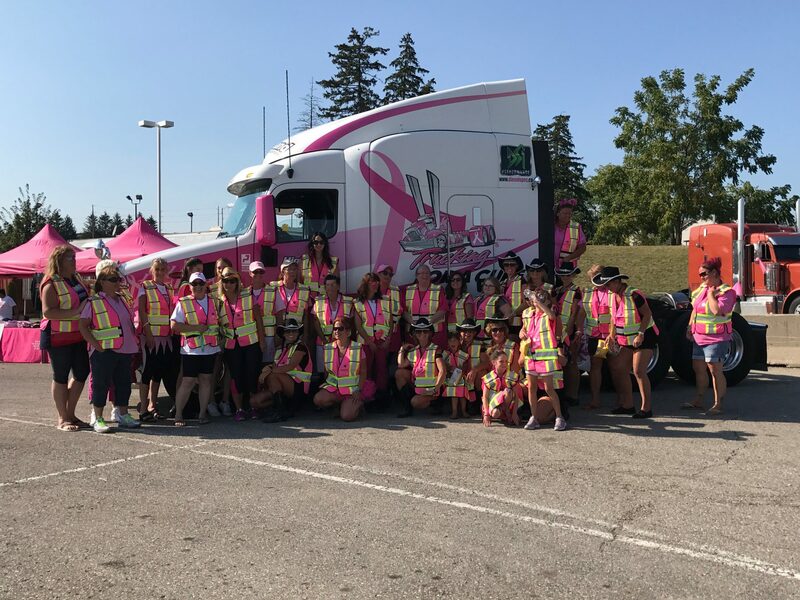 Let’s DRIVE Out Cancer 1 Truck at a Time!